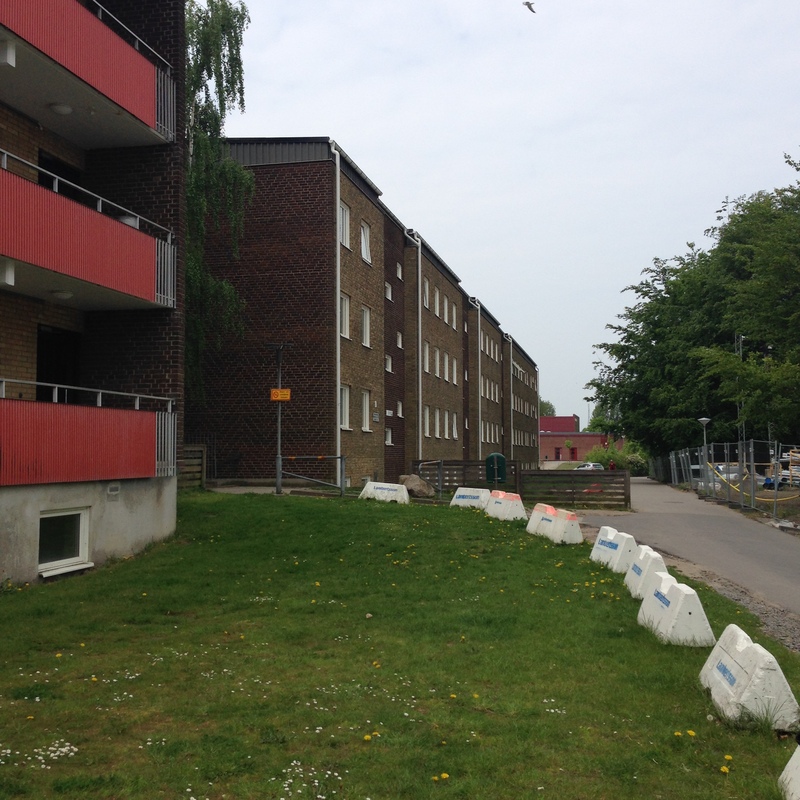 The sustainable renovation undertaken by Fastighets AB Trianon in the area Lindängen, Malmö does not focus merely on energy efficiency and building maintenance, but also on the tenants and their social environment. 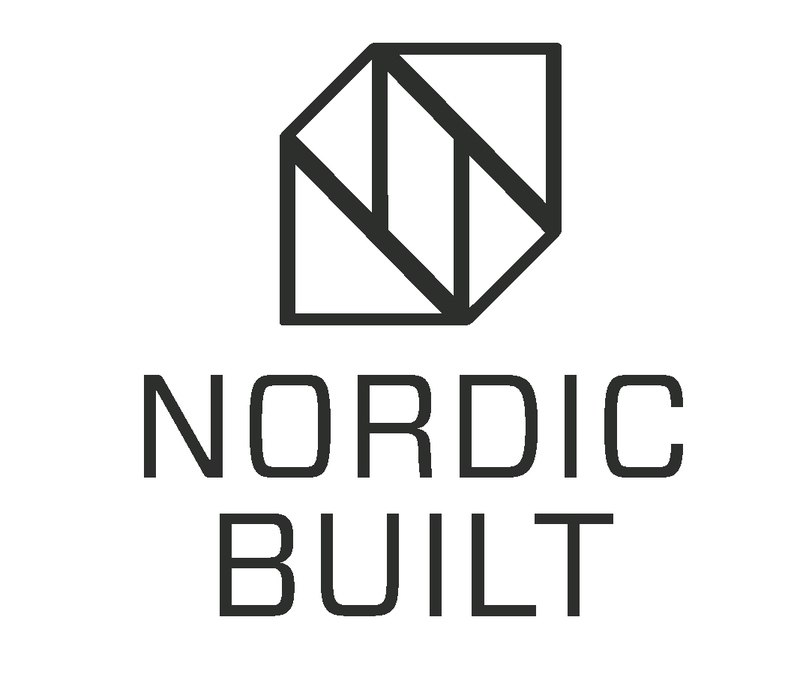 WSP and Trianon have received financial support funding from the Swedish Energy Agency, through the Nordic Innovation project Nordic Built Active Roofs & Facades. In this Nordic collaboration, alternative measures can be compared, and experiences from the different Nordic countries can be shared and incorporated in the project. Ambitious goals, both in terms of energy and employment rate, have created a project that has received much attention from property owners and municipalities, both locally and nationally. The aim was to reduce the energy use with 50 %, so far 25 % has been achieved. The energy measures consist of the most cost effective measures investigated. The thermal envelope has been improved with the completion of a total window replacement scheme that also deals with the air leakage problems. Apart from the window change, the exhaust air heat pumps are the most important energy saving measure. The measures also include collaboration with the district heating supplier E.ON, with an ambition to extend the building energy management system to the whole district. The final result from monitoring can be seen after one year of operation, which means the first part of 2016. The social initiative has successfully increased the community involvement, and a number of “ambassadors” in the area have risen up to the task of communicating positively between the residents and Trianon. The property owner is convinced that there will be a financial added value from the social involvement in the refurbishment, although the costs and profits are rather unclear at the moment. This Nordic collaboration will increase the knowledgebase on alternative measures that could benefit the project, if better solutions and products are to be found in the neighbouring countries. It is also an opportunity to share the Swedish knowledge and experiences from renovation projects with the Nordic neighbours.